Students from across the country raised $5,000 for the American Red Cross Hurricane Michael Relief Fund by completing Imagine Math lessons, earning points in the program, and donating their points in the form of cash. 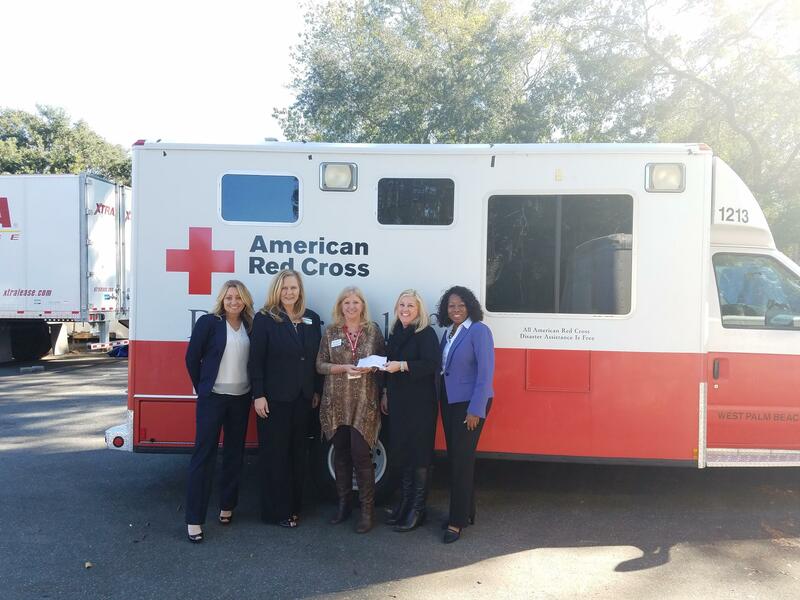 A check for the $5,000 was presented on Friday, November 16 to Sharon Tyler, Executive Director of the American Red Cross of Tallahassee, by Imagine Learning representatives. 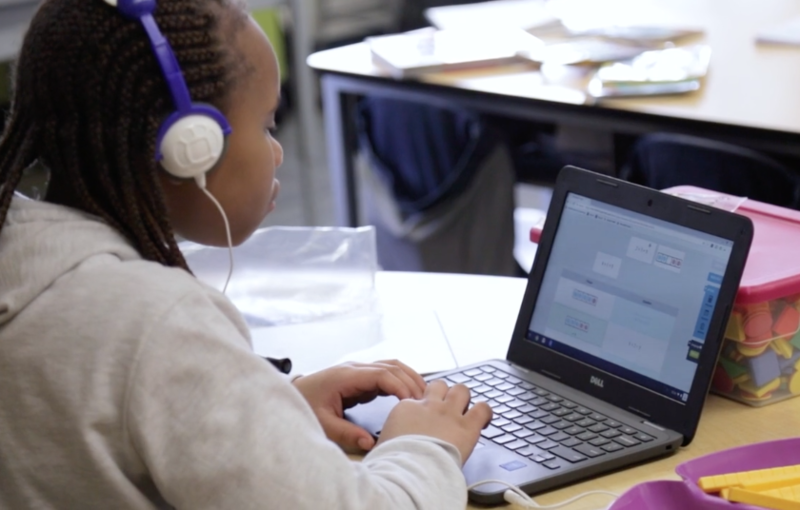 Imagine Math, an award-winning digital math program developed by EdTech company Imagine Learning, gives students the option to donate points earned by completing math lessons toward charitable causes such as the American Red Cross Hurricane Michael Fund. Students donated enough Imagine Math points to raise the money in just three days after hearing about the funding opportunity. 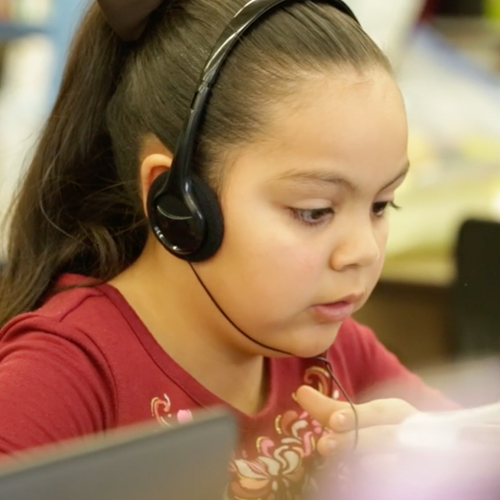 During the donation period, students that utilize the Imagine Math program solved 535,000 math problems and donated over 12.5 million earned math points which translates to $5,000 for Hurricane Michael relief. 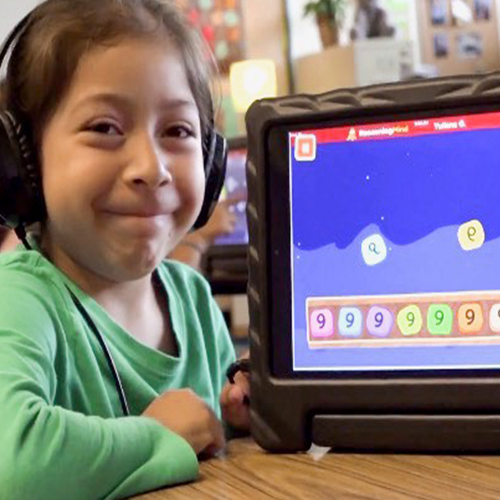 This donation is a part of Imagine Learning's charitable giving program, which has raised over $560,000 for local and national charities since its inception. Recently, Imagine Nation students raised money to donate toward Hurricane Florence relief efforts. And last year, Imagine Math students completed over three million math problems and donated over sixty-five million math points to the Hurricane Harvey, Hurricane Irma, California Wildfire, and Hawaii Relief funds. To learn more, visit the Imagine Math information page.